Bird’s Nest In My Hair – Who Dried My Jeans?! On January 29, 2016 January 29, 2016 By Who Dried My Jeans?! I’ve been struggling lately with a bird that has been trying to build a nest in my hair. I keep trying to shoo it away but it continues to relentlessly return. I’ve decided that if I talk about him, he may leave me alone for good. You see, several years ago I heard a quote that really stuck with me and has been helpful to me in controlling my thoughts. You can’t keep a bird from flying over your head but you can keep it from building a nest in your hair. We all have thoughts that we wish we didn’t think. However, we can decide to shoo that thought away or dwell on it, allowing it to take up residence in our hair mind. I have found this imagery to be helpful in managing worry, irritation, anger, or a whole host of other thoughts that I have no business dwelling on. You really might want to try it. In addition, when you’re at home alone you can even bat at the air above your head that is birdless and even vocalize, “Bird! You get out of my hair right now!” Just make sure that you know where you are and who may be around when you’re shooing this imaginary bird away, okay? I don’t like to talk about politics. I don’t even like to talk about politics with people who have the same views as (I think are) mine. You see, if I think too long I can nearly 100% disagree with what I just 100% thought I agreed on. It is terribly frustrating feeling 50/50 most of the time. I always vote but many times feel as if I am selecting my answer to the following question: Which would you rather eat every day for the next four years? B. One of those room temperature, hot-pink hot dogs that you have to look at when you’re trying to check out at Walmart. I mean, I really can’t get excited about either choice and neither one really “hits the spot” if you know what I mean. I’ve watched parts of most of the Republican and Democratic Party’s Presidential Debates on TV. 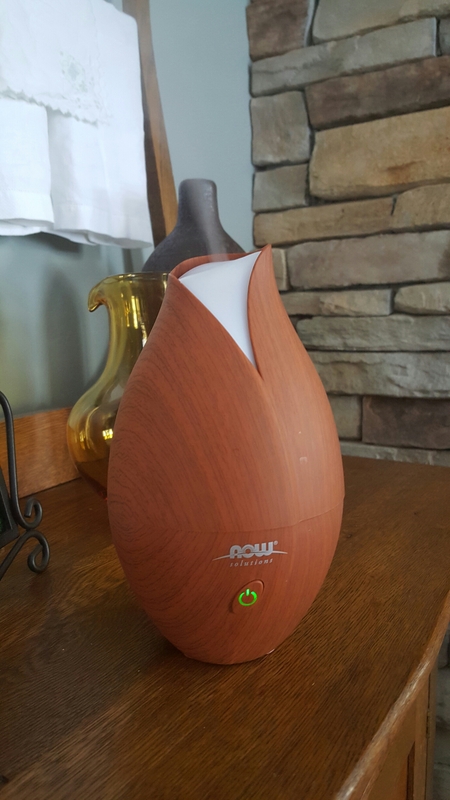 However, after a short period of time I can’t handle it anymore and have to go take long deep breaths over my essential oil diffuser filled with “Relaxing Lavender” and start yelling for someone to bring me a bath towel so I can make a tent over my head providing more concentrated huffing. I try hard to keep my blog lighthearted and non-controversial and only make fun of myself. While this is occasionally boring and does limit some of the fabulous stories that could be told based on the lives of some of my loved ones, I think it’s best this way. Thus, I will utilize one of Sigmund Freud’s theories to wrap up this blog post. This theory states: When we don’t like someone or don’t like something about someone it is because it reminds us of something we don’t like about ourselves. So that was paraphrased, Ok? I have created a short list with a long title called: ‘7 Things The Presidential Debates Have Taught Me That I Apparently Can’t Stand About Myself’. I can’t stand when I talk for at least 20 seconds before I give my brain a chance to work. I’m disappointed in my inability to stop talking even when someone tells me two or three times to “pipe down it’s not your turn anymore” in a nice way because I don’t think the bell indicating “quit talking” pertains to me. I’m embarrassed that even as an adult I haven’t learned that name calling, in addition to not being very nice, is a coping strategy that is used when one is frustrated or angry and lacks the ability to come up with anything more intelligent to say. I find it irritating that I’m unable to see, comprehend, or consider any view point other than my own. I hate how I talk about whatever topic I want regardless of the question asked. I’m saddened that I consider “not showing up” an optional choice to deal with an uncomfortable situation. (I found this last new discovery about my subconscious mind to be the most interesting.) Apparently I can’t stand my hair style!!! I mean, just looking at it kind of makes me feel uncomfortable. Other times it makes me want to scream! I really appreciate your time listening to me. Reflecting on and vocalizing the areas about myself that I feel like I need to particularly focus on improving is going to help me keep that bird out of my hair. I’m already really feeling better. Thank you readers and thank you Sigmund. 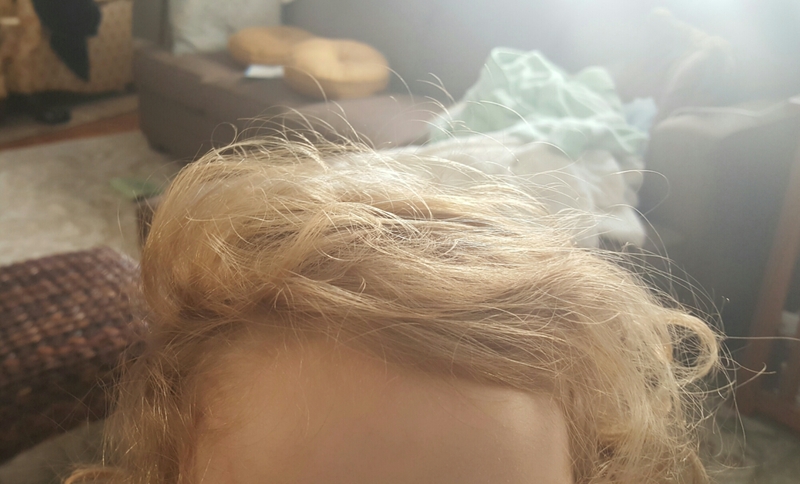 Another note to self: Get Haley’s bed head hair under control each morning even before 1st cup of coffee!